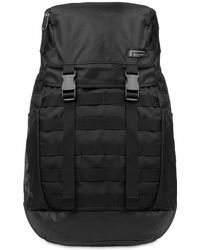 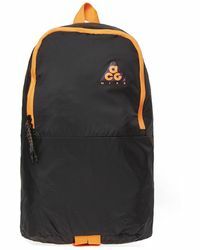 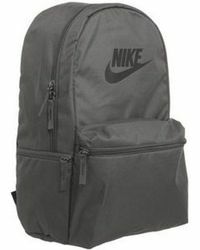 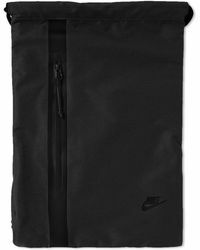 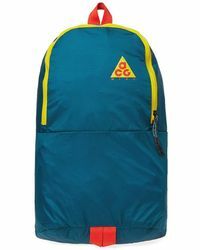 Accessorize your look with the famous Nike swoosh on backpacks from the iconic sportswear brand. 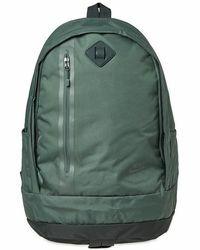 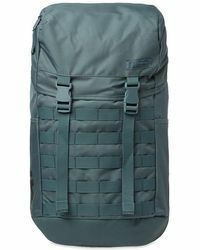 Stash your gym kit in simple drawstring bags with supersized logos and pack up the day's essentials in utilitarian black rucksacks or rugged styles with canvas strapping. 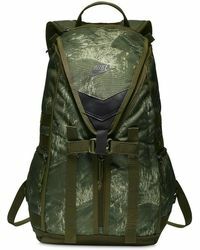 Change it up with camo, retro graphics or the discreet Nike 6.0 logo from the action sports line.